The business interest in interoperability is rapidly growing. However, interoperability is not an easy target and is in many cases not easily achieved. 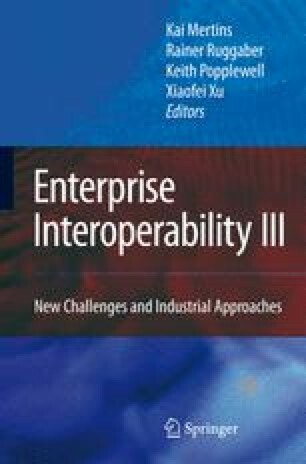 One of the means to reach interoperability, standardization of B2B interactions, is often lacking quality which unfortunately has impact on interoperability. It is well-known that methods can improve the quality of standards. This paper supports the search of adequate methods by comparing several methods than can be used for design of B2B standards.